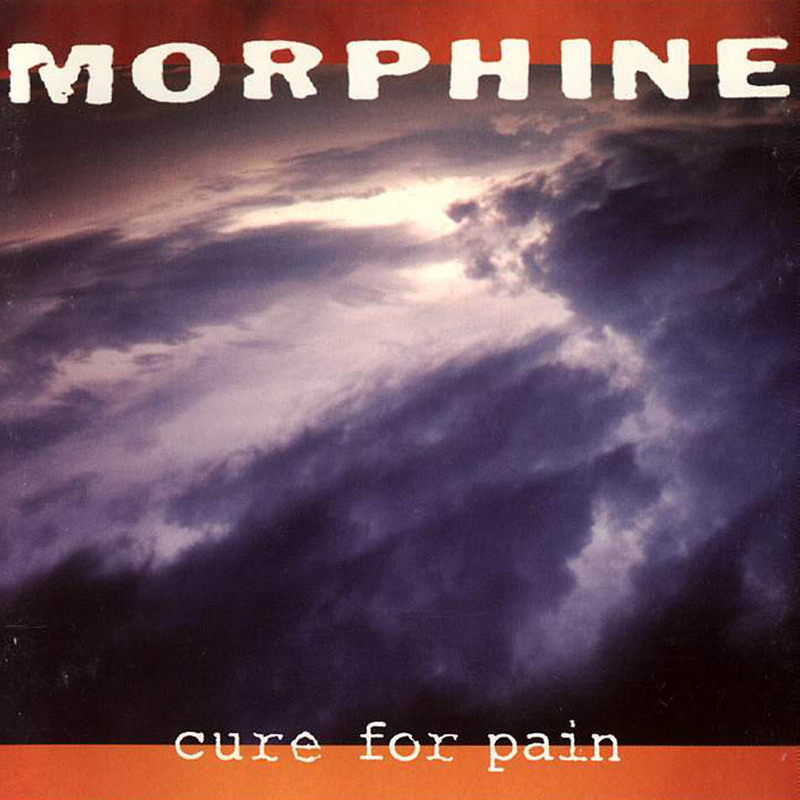 “Like a lot of other great bands, Morphine had a gimmick. In Morphine’s case, they were the band with the weird instrumentation: No guitars, just drums and baritone sax and Sandman’s two-string bass. Those instruments, combined with Sandman’s slippery husk of a voice, meant that Morphine were entirely and completely made-up of low end. Their songs sounded low-down and sinister and slithery, and Sandman was happy to play up that side of things.